Zomia learned today that is the first U.S. company to open a Wave Money business account. 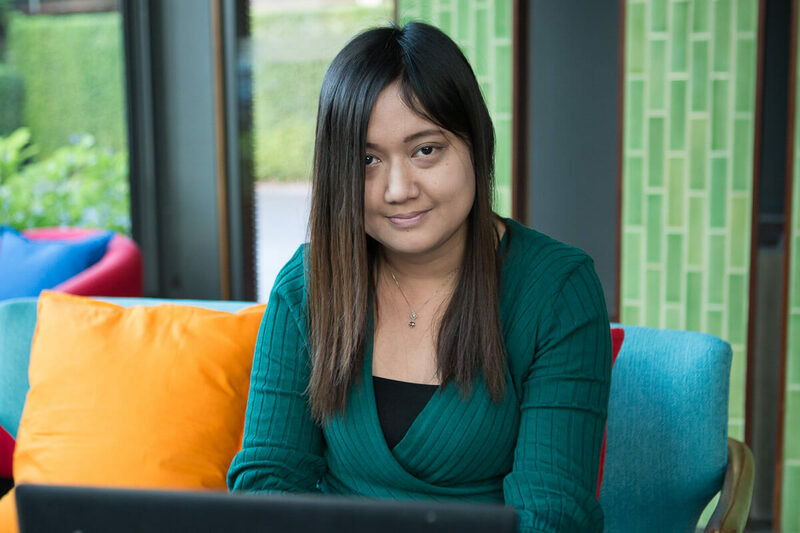 While it’s exciting to be first, we’re even more excited that this new integration will ease the process of making repayments for students, allowing them to remit payments from nearly anywhere in Myanmar. 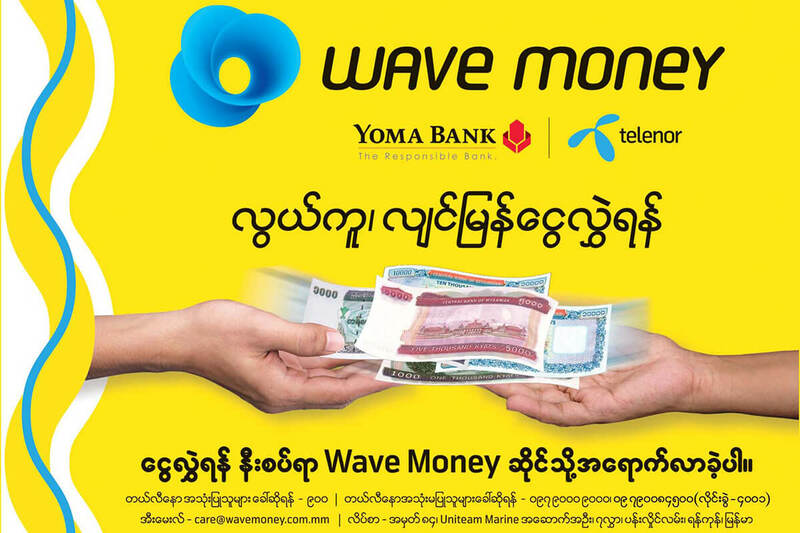 Telenor and Yoma Bank jointly launched Wave Money, a mobile payment service, in 2016. With thousands of locations across Myanmar, Wave eases the process of sending money around the country. 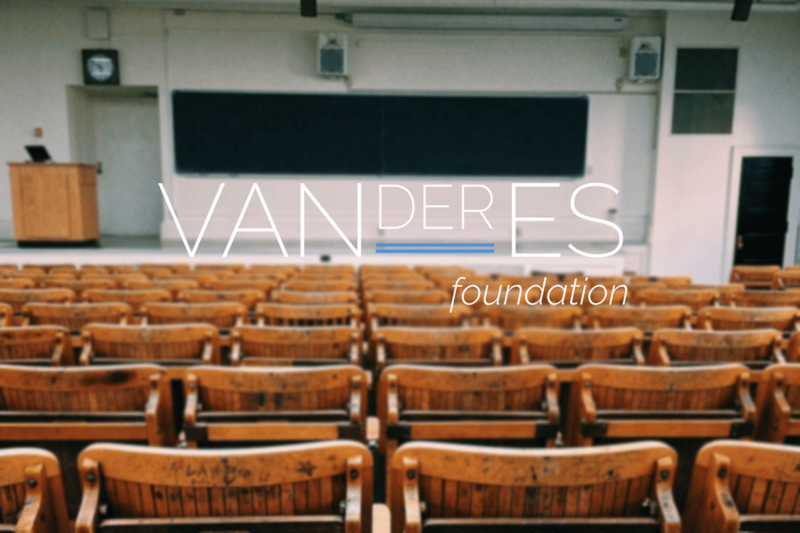 And now, with Zomia’s integration, students can also use Wave to repay their loans. If you’re a Zomia student with a Telenor SIM, the process is easy and free. Visit our dedicated how-to page (https://zomia.org/students/making-payments-with-wave/) for detailed instructions.